Our premium quality Gluten free breads have energised the Australian Gluten free industry. Our Gluten Free Buckwheat & Sorghum wraps option now means that our customers who prefer a gluten free diet can enjoy our wraps too. Our gluten free wraps are not the only bread wrap that we are famous for. We’ve gone one step further to produce our highly sought after Gluten Free Buckwheat & Sorghum wraps. 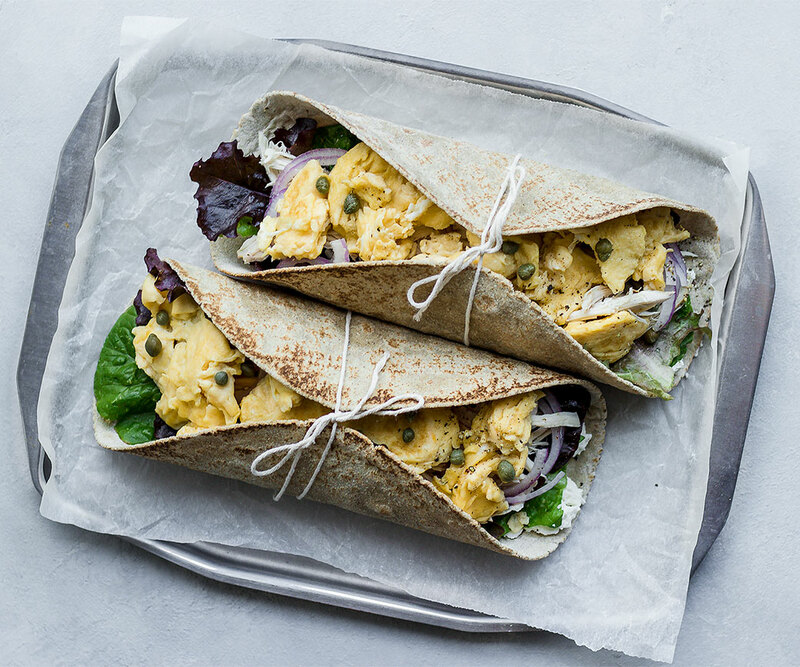 We are proud to be amongst our industry’s ground breaking producers of gluten free bread products which is why we are very pleased to introduce our Gluten Free Buckwheat & Sorghum wraps. 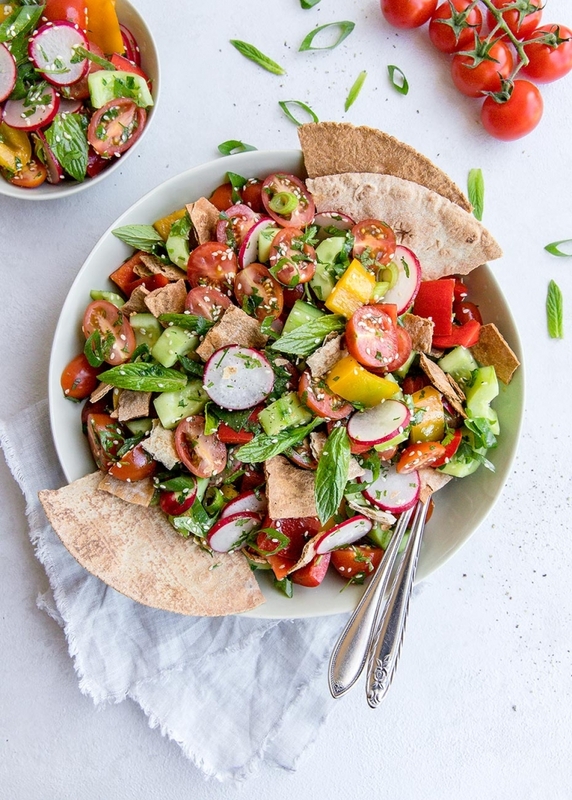 A popular misconception is that if a bread is free of a number of ingredients that are found in so many other types of bread, then gluten free bread must taste pretty plain. This simply isn’t true. Our breads taste fantastic, so good in fact most people can’t tell they are eating a specialty bread at all. 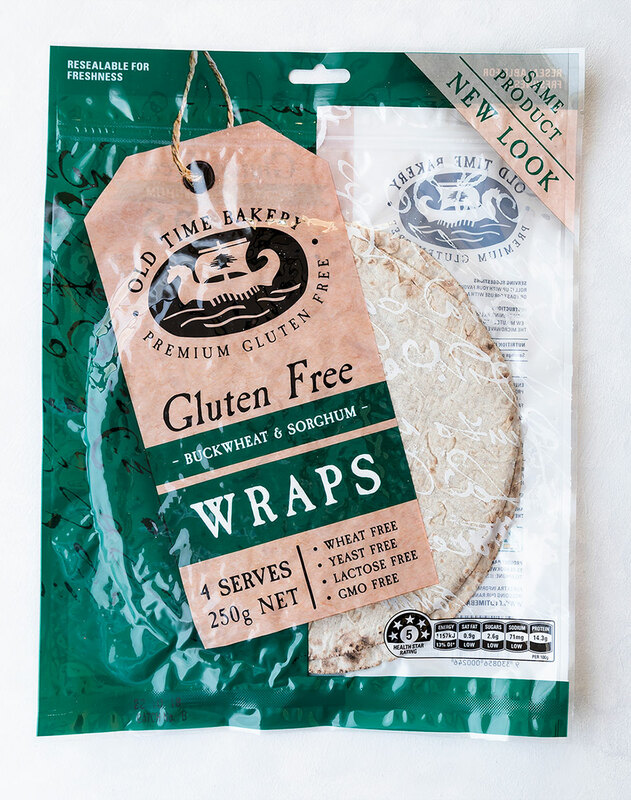 When it comes to gluten free wraps bread products in Australia you can’t go past the wraps produced by the Old Time Bakery. Our wraps are an extremely versatile gluten free product, suitable for a number of delicious gluten free recipe ideas. 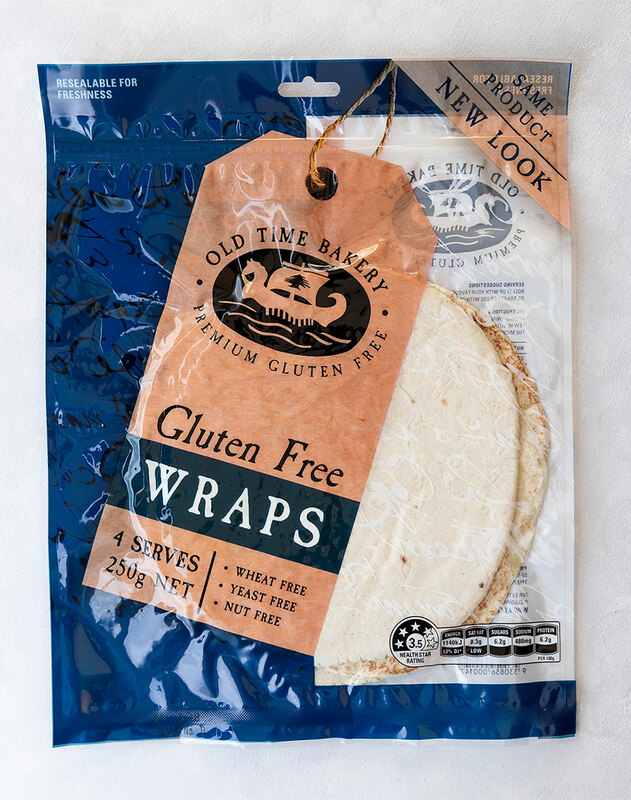 The gluten free wraps that we bake here at Old Time Bakery are of premium quality yet remain one of the most reasonably priced gluten free wraps available. Thanks to our patented baking system we are able to bake gluten free wraps very efficiently. 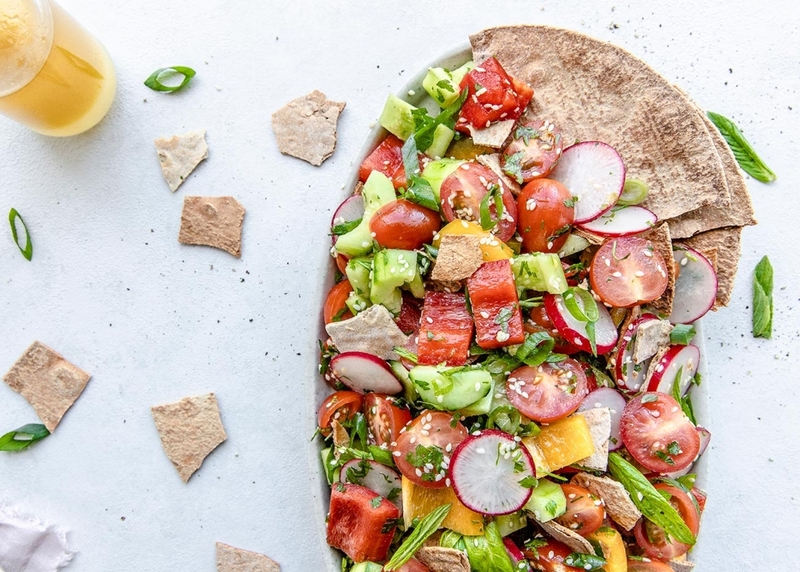 Because we bake only gluten free products we have refined our processes to specifically produce gluten free wraps that taste great while also being suitable for a number of dietary requirements. Most people who buy gluten free know of a great range of foods to use on wraps but have been let down by the wrap bread itself. Old Time Bakery wraps fill this void with a tasty gluten free wrap bread that compliments your other tasty ingredients. Our goal with these wraps was to produce a bread that gave gluten free shoppers something special to put in their shopping basket each week. And with the variety of fillings that you can put in wraps, the only limit is your imagination. 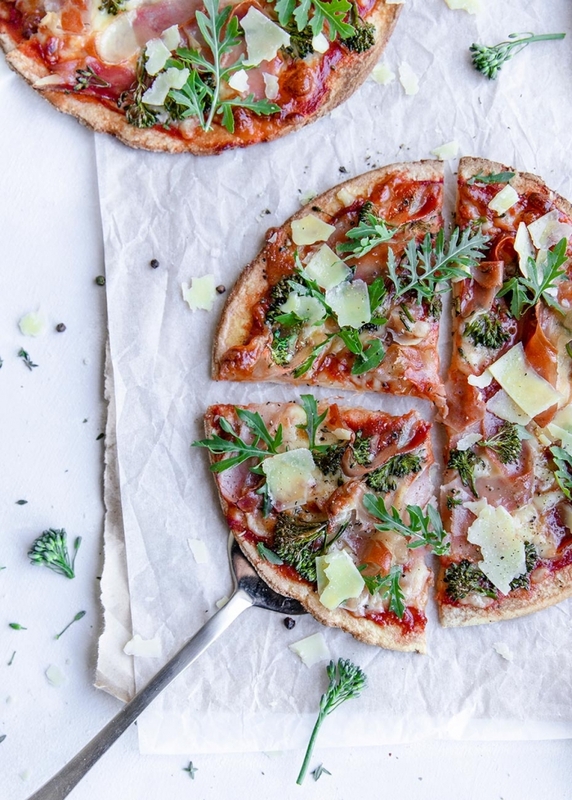 Everyone loves pizza so why should you miss out just because you eat gluten free foods? Our gluten free pizza bases are sold two per packet and store very well in the freezer. Pizza never tasted so good! Pizza is one of the most tantalising foods that people who are gluten intolerant wish they could eat. Well, now they can. 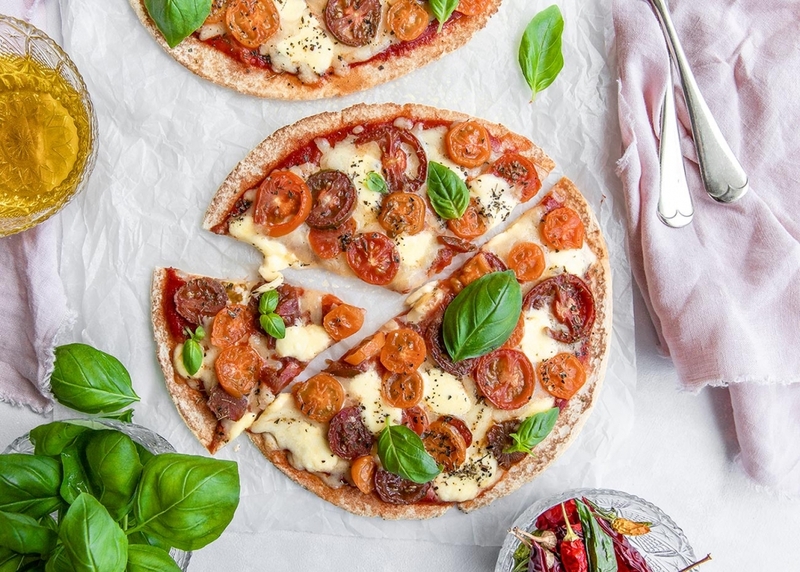 Our gluten free pizza bases are easy to store, cook and most certainly easy to eat! Because our pizza bases store particularly well in the freezer we recommend that you always keep some on hand. They are ready to go in no time so you and the kids are never kept waiting. Actually, it may be wiser to keep a couple packets of our pizza bases in the fridge! If you are using our gluten free pizza bases from the freezer there is no need to wait, they are ready to use straight away. By the time you pile on your favourite toppings the pizza base is ready for the oven. When removing the pizza bases from the freezer you may find they have frozen together slightly. To separate simply slide a spatula between the bases in a gentle poking motion until they come apart. This will avoid breaking the frozen pizza bases. Starting Your Pizza Off Right! Good pizza always starts with a great base. Using Old Time Bakery gluten free pizza bases ensures that your pizzas are of restaurant quality while also being a healthier choice. You would be very lucky to live in an area where you can get fresh baked gluten free pizza delivered to your door. So the next best thing is to make your own, just the way YOU like it. 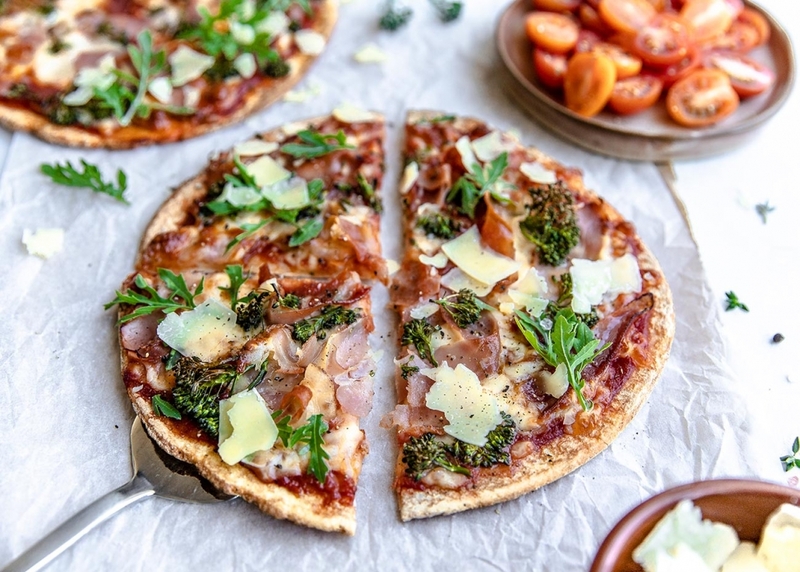 Gluten free pizza bases open up a whole new range of recipe ideas for gluten allergy sufferers who like to enjoy delicious food without compromise. 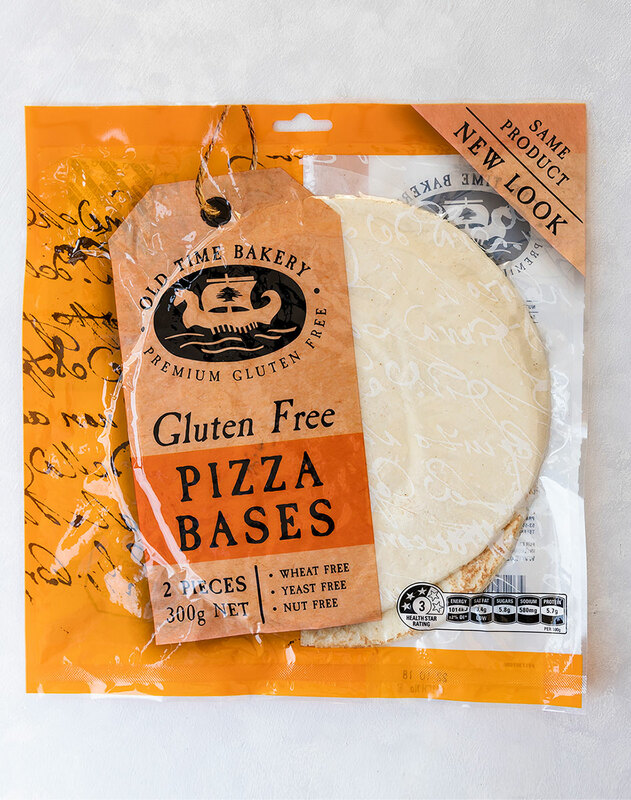 Look for Old Time Bakery gluten free pizza bases! Like many others, Joe and Karimie MIgrated to Australia in the early 70’s. Joe being just 23 years old and Karimie being 19, they saw Australia as an opportunity for a great life for themselves and their future family. They started their first business in San Souci, a grocery store. Three kids later, and many other successful businesses during this time such as kebab stores, fruit shops and Lebanese bakeries, they saw themselves in an industry they clearly had a natural grip at. In 1990, they won the Westfield best Food Retailers award, defeating the likes of KFC and Macdonalds, they took out the award and were recognised for their kebab stores high quality and service. Old Time Bakery was founded in 2001. With just the traditional Tannour bread, Joe and Karimie worked tirelessly around the clock to expand their range. The range soon consisted of 7 types of breads such as Spelt, Corn, High in Fibre and Rye. A couple years later, Joe saw the Gluten free market just starting to surface and jumped on the opportunity to make his big break in this kniche market. 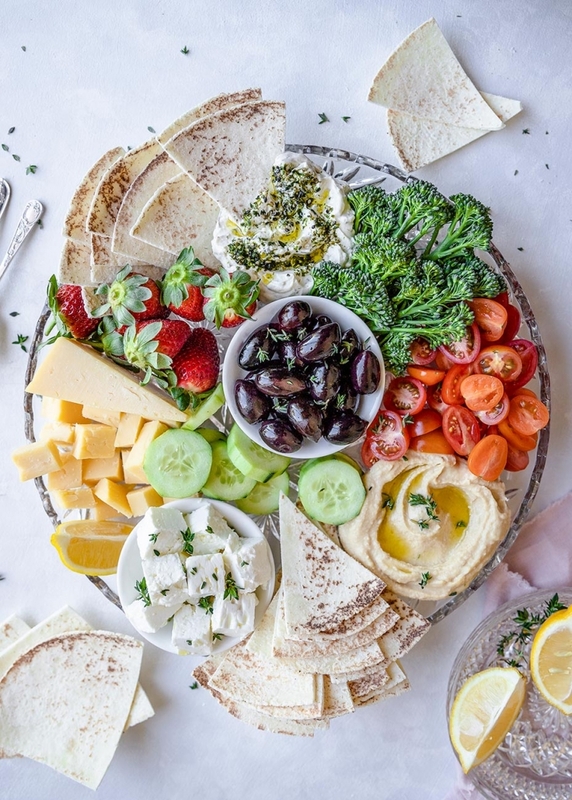 Producing the world’s first certified organic and gluten free flat bread, Old Time Bakery received formal recognition from Australian Trade International Food Service otherwise known as AUSTRADE. In 2013, Old Time Bakery became a Gluten free only premise, focusing on their Gluten free range. 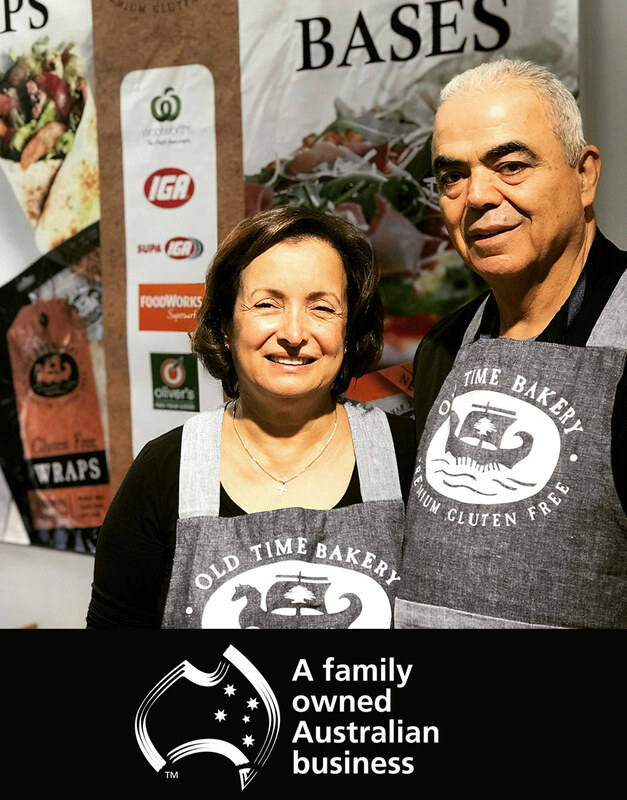 Being a household name for so many years, Joe and Karimie have now semi retired and have handed over some of the leading roles of the business to their children. 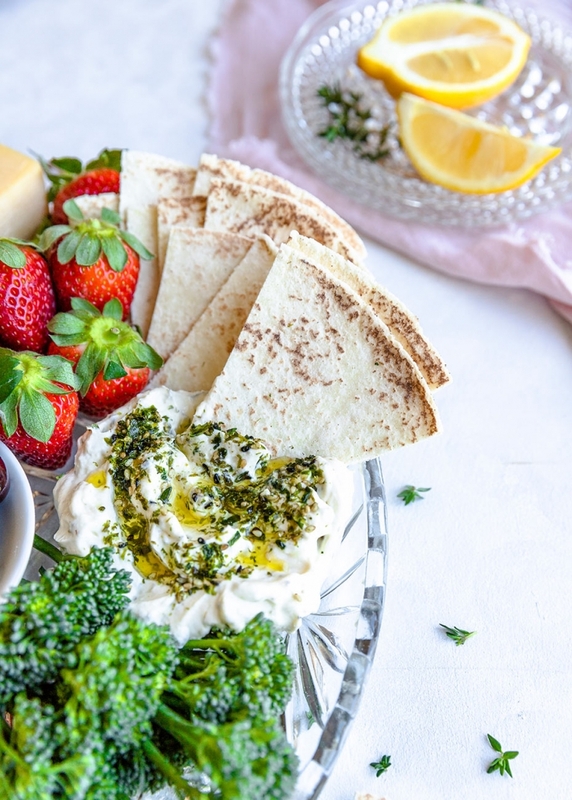 Today we supply our products Australia wide and internationally to stores such as Woolworths, local boutique food stores and specialty outlets. Old Time Bakery is committed to producing the finest wholesome and Gluten free wraps and pizza bases – our customers will testify to that. Producing our gluten free bread relies on our patented Tannour bread baking system. This system allows us to streamline our gluten free bakery internal processes to ensure consistently high standards. Baking truly gluten free bread requires that no ingredients containing gluten can be mixed in. This is why Old Time Bakery bakes gluten free breads exclusively. Our wholesale gluten free breads require the finest ingredients. We wouldn’t bake with anything less. With premium ingredients we put together our gluten free bread recipes using our specialist baking methods and equipment. The entire bakery is optimised to produce the very best Gluten Free Wraps and pizza bases. 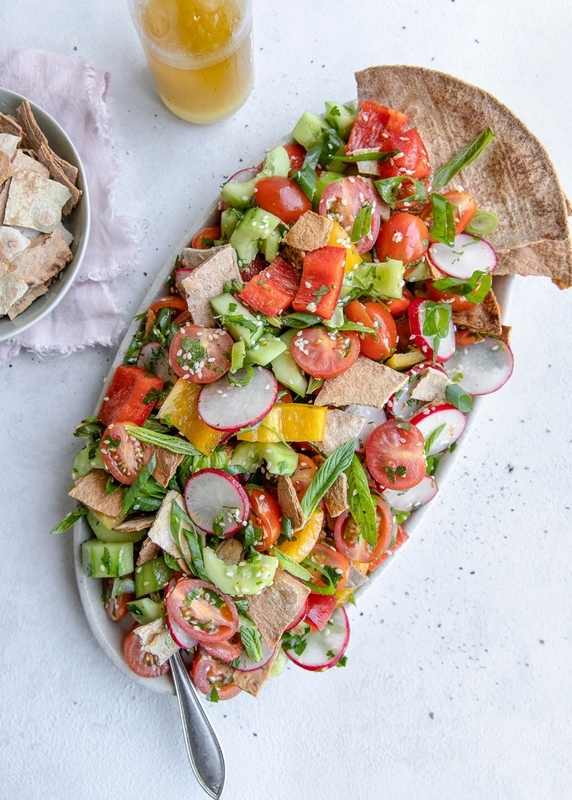 Although we are renowned for gluten free bread products, our wraps and pizza bases are suitable for people with other allergies too. Our gluten free breads are also yeast free and nut free, allowing even more allergy sufferers to enjoy gluten free recipes. The Wholesome Gluten Free Wraps are very popular. Gluten free bread can be tricky to bake at home. Instead, why not try our gluten free wraps and Gluten Free Pizza Bases and avoid all the fuss? Surfing the internet for gluten free bread recipes, then going out to find the necessary ingredients is a wasted exercise when ready-made gluten free baked goods are already available for less. If you would like to place a wholesale order for our gluten free wraps or pizza bases please contact Old Time Bakery directly to discuss. Wholesale orders can be shipped both Australia wide and internationally. Our gluten free pizza bases are suited to being frozen which dramatically extends their shelf life. This is ideal for wholesale purchases since you can minimise shipping costs by ordering in larger quantities. We are always happy to hear from our customers, retailers and wholesalers. Please contact us using the information below. keeping in mind that we operate on Sydney time (AEDST).